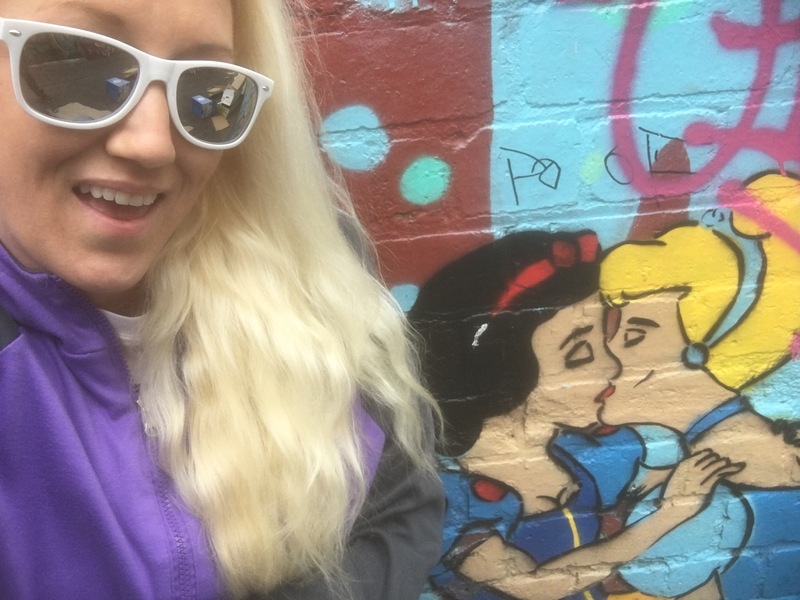 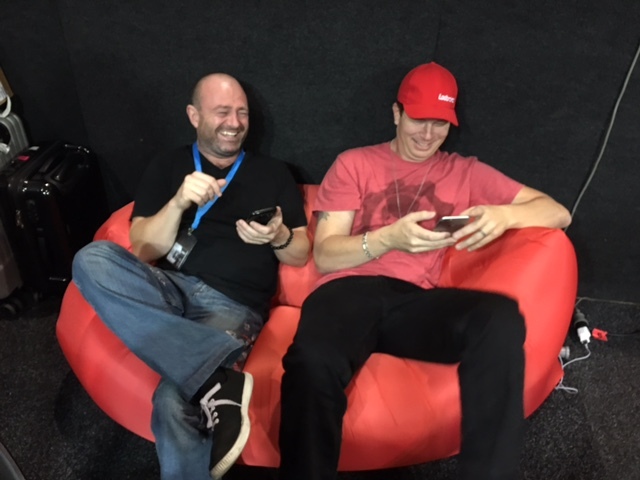 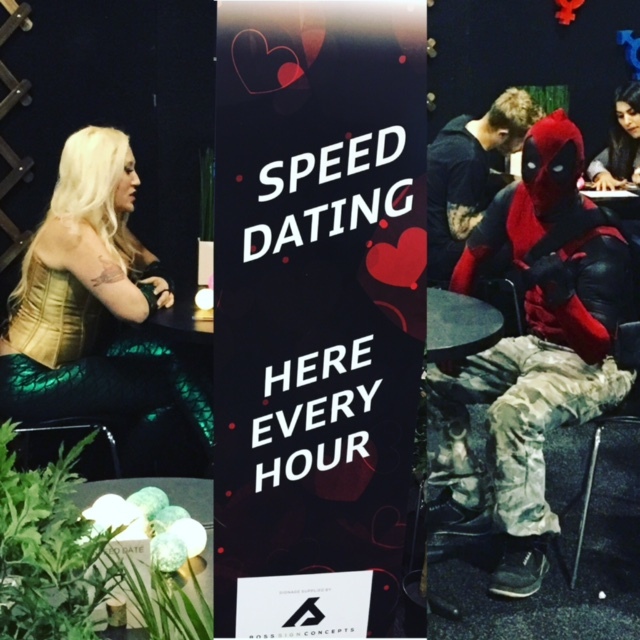 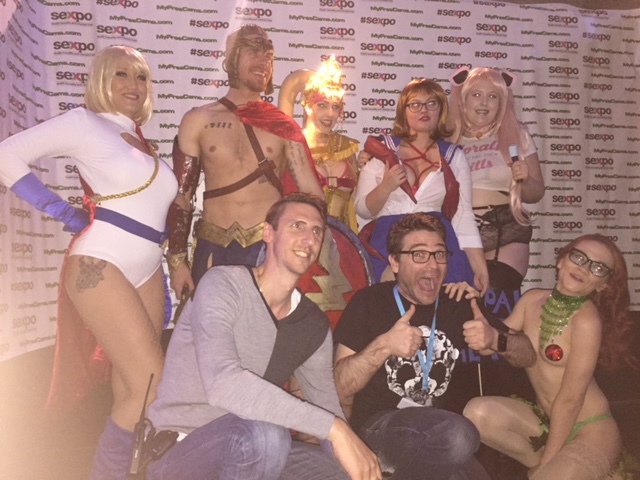 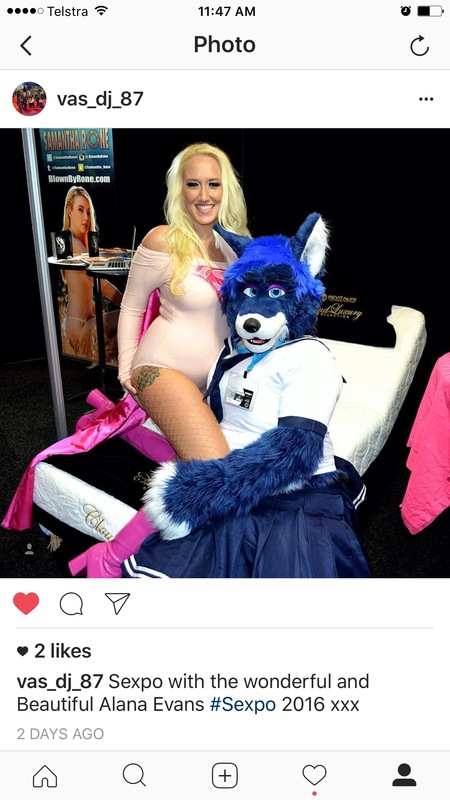 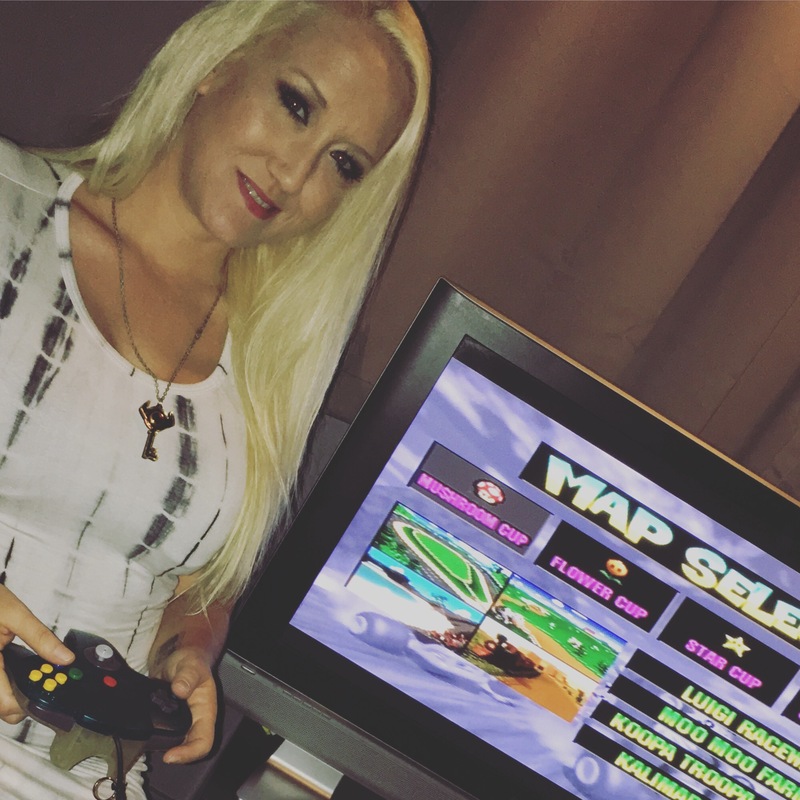 Sexpo Australia is an amazing event, and our very own SuperPinkNinja Alana Evans attended the show in Melbourne this past Thanksgiving Holiday. 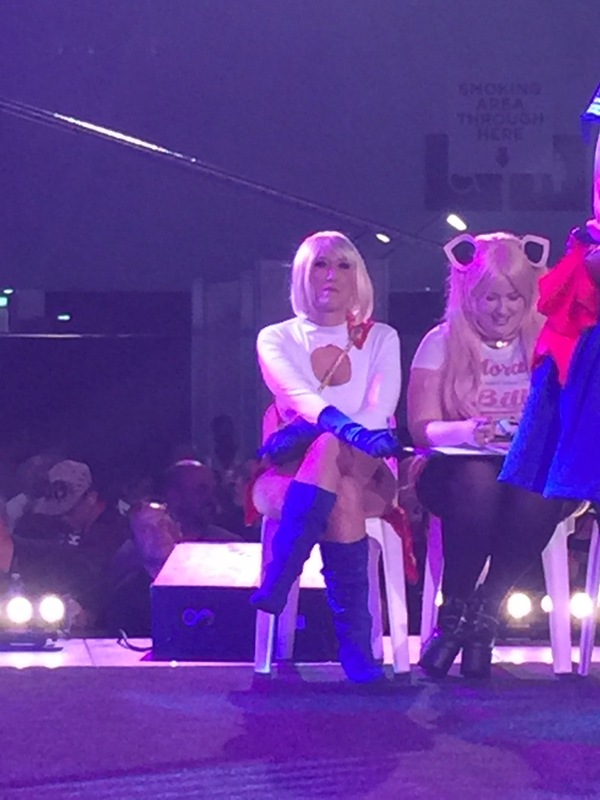 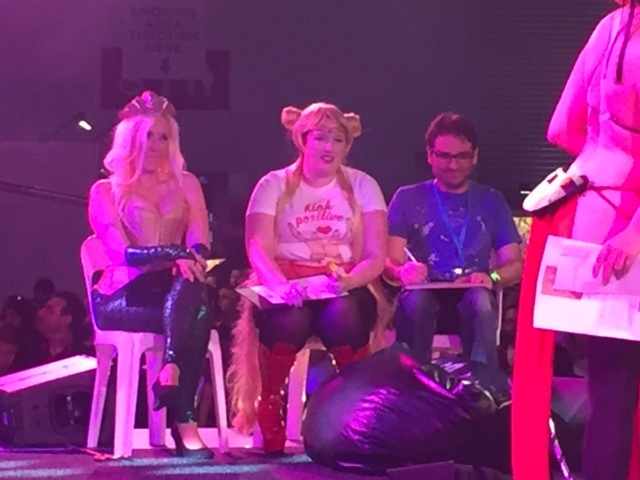 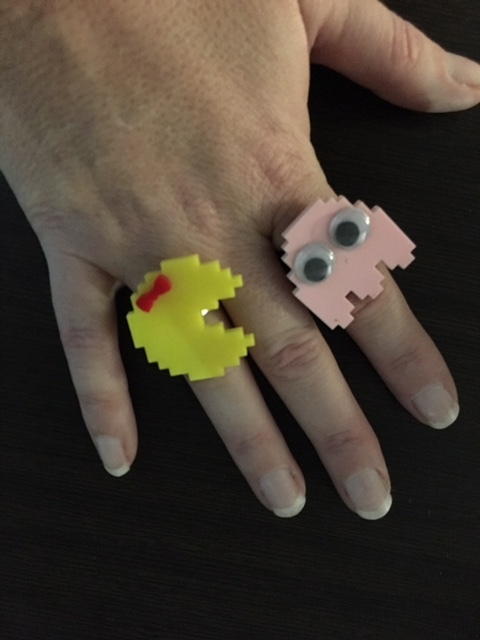 For four days, Alana enjoyed gaming with fans and judging the incredible cosplay contest, hoested by Australia’s cosplay Queen Lucie Bee. 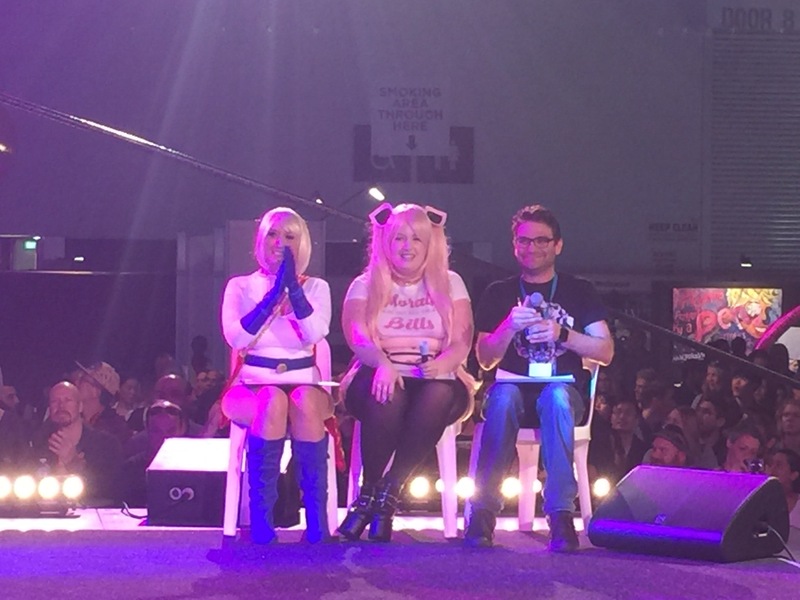 Here are a just a few photos from the week!